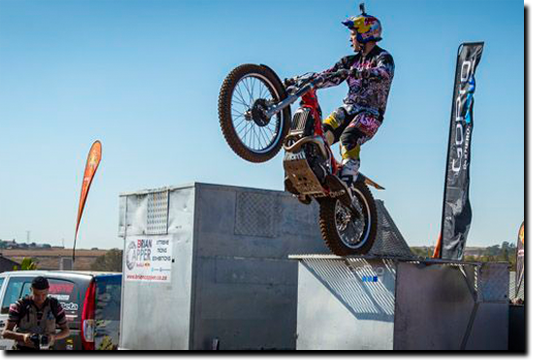 Extreme Sport Shows – SA’s most exciting event entertainment! The best extreme sport action at your event! Tired of the same old, uninspired corporate events? Pack a real punch at your next function with Extreme Sport Shows’ corporate entertainment. Let our stuntmen get pulses racing as they jump, flip and fly through the air – all on the back of a bike! 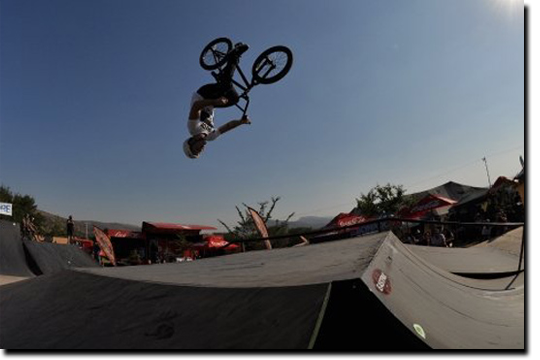 We bring this thrilling action to you, creating an authentic yet safe environment in which your guests can enjoy heart-stopping BMX, FMX, Trials and Mountain biking action. Want a different extreme sport at your function? You’ve got it! 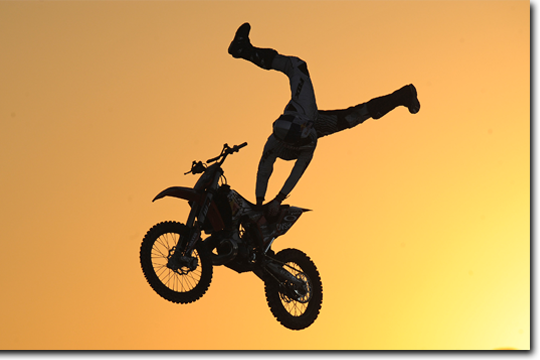 Extreme Sport Shows is not limited to bicycle and motorbike displays. We have the connections to bring almost any extreme sport to your event. Let your imagination run wild and contact us to find out how we can bring the performance of your dreams to your next event. Forget last year’s watered-down drinks and wilted lettuce. Rather, let SA’s top entertainment company thrill, amaze and astonish your guests with some of the best bike action this side of the equator. We bring our events to you anywhere in Southern Africa! Contact Us Now! © 2019 Extreme Sport Shows. All Rights Reserved.